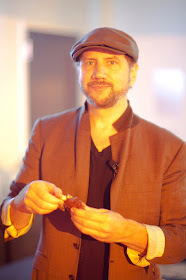 Street Gazing: Scavenger Hunt for Century 21 trend opening in Philly. My 10 favorite locations, Stay tuned!!! 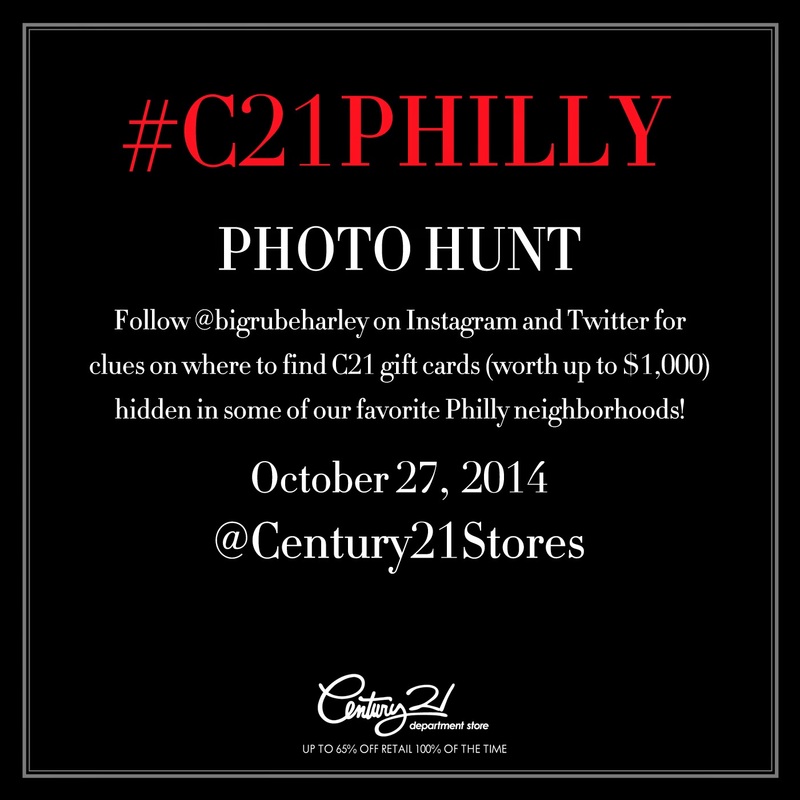 Scavenger Hunt for Century 21 trend opening in Philly. My 10 favorite locations, Stay tuned!! !